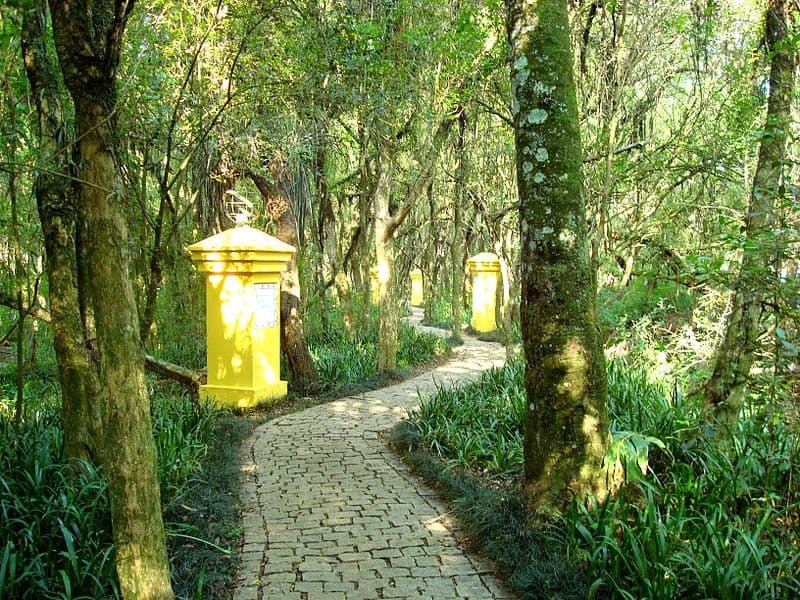 Although eco-tourism is usually associated with visiting areas of endangered natural flora and fauna, sustainable cities are now providing a solid eco-tourism alternative, and also act as a model for other urban centres to follow. With their cleaner air, faster transport and greener leisure areas, these cities are great places to visit and even better places to live. 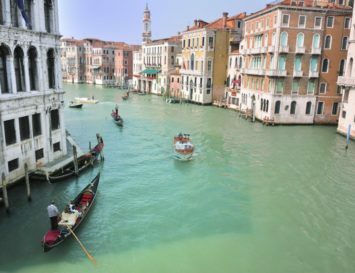 Here’s our pick of what we think are the best sustainable cities in the world, worth a visit this year for both relaxation and inspiration. 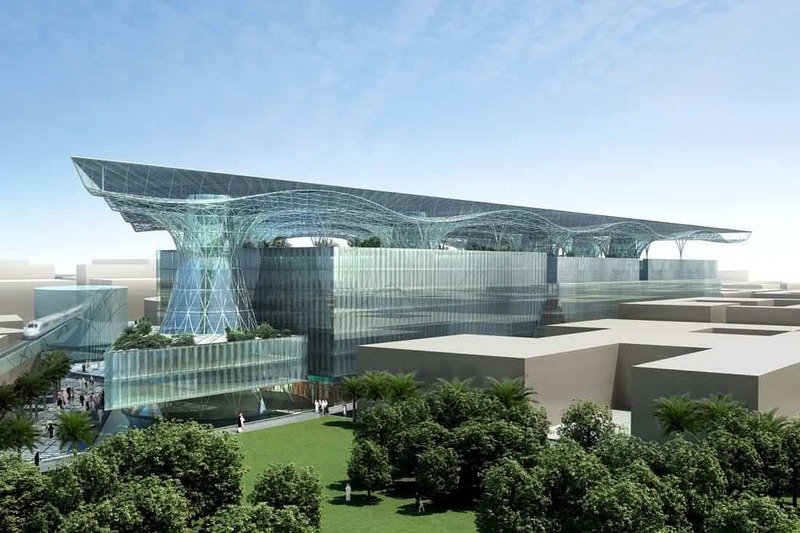 Masdar City, set in Abu Dhabi in the United Arab Emirates tops the list of sustainable cities. 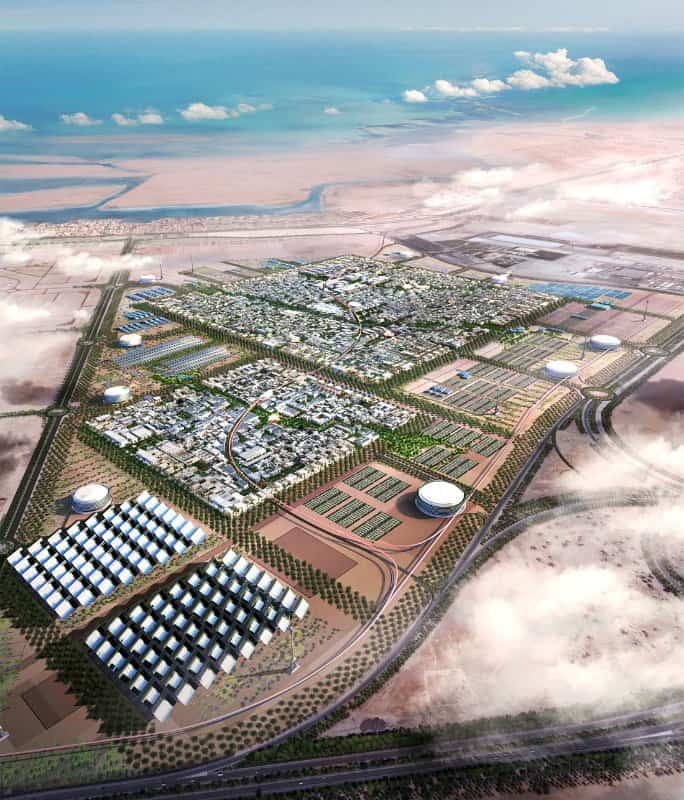 And no wonder: so far Abu Dhabi has invested billions of dollars into developing Madsar as a subsidiary of the government-owned corporation Mubadala into five units that engage in renewable energy project development, green-tech capital investment, carbon management and capture and storage, and research and education. It may surprise you to learn that in 2012, the company responsible for the “city in the desert” partnered with the most renewable-energy focused country in Europe: Scotland. The two countries formally collaborated on developing green energy products through an alliance of twelve Scottish universities engaged in energy research. 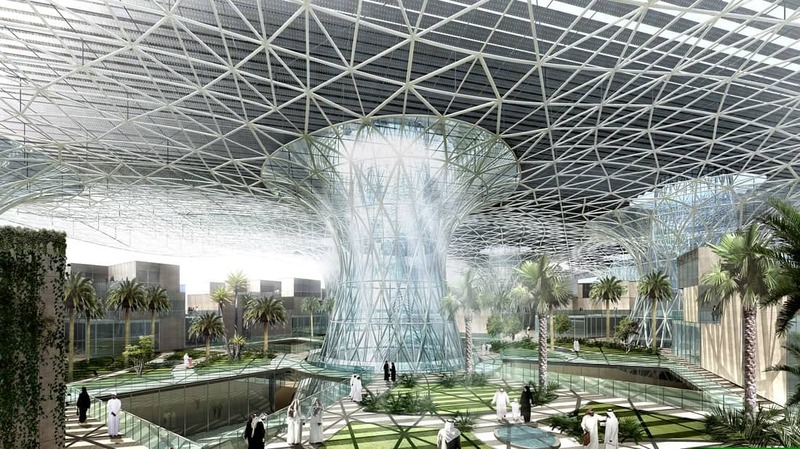 Downtown Masdar you’ll find giant umbrellas, designed based on the principles of sunflowers. These cover most of the surface of the downtown core, providing shade in the day, and storing heat to be released for the evening. 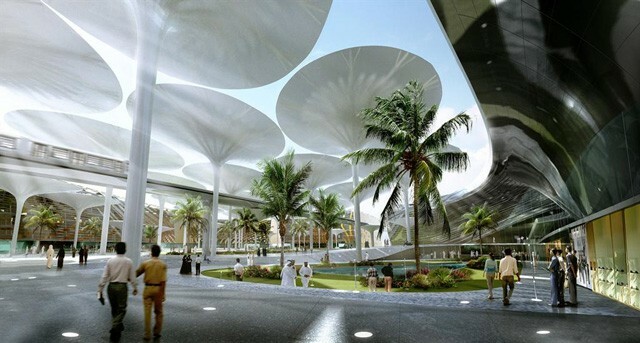 The ‘sunflower umbrellas’ are one aspect of the winning design by the international practice Laboratory for Visionary Architecture [LAVA]. 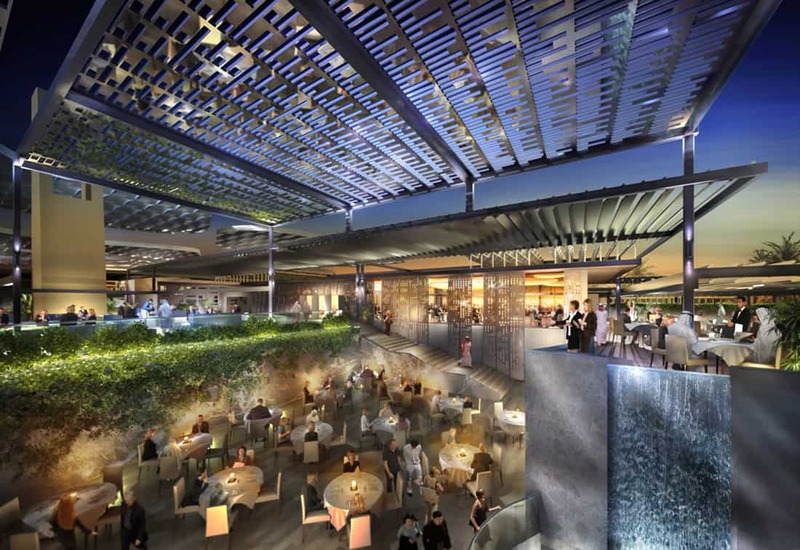 The design for the city centre is perfect for curious tourists and includes a mall, five-star hotel, long stay hotel, a convention centre and entertainment complex with retail facilities. 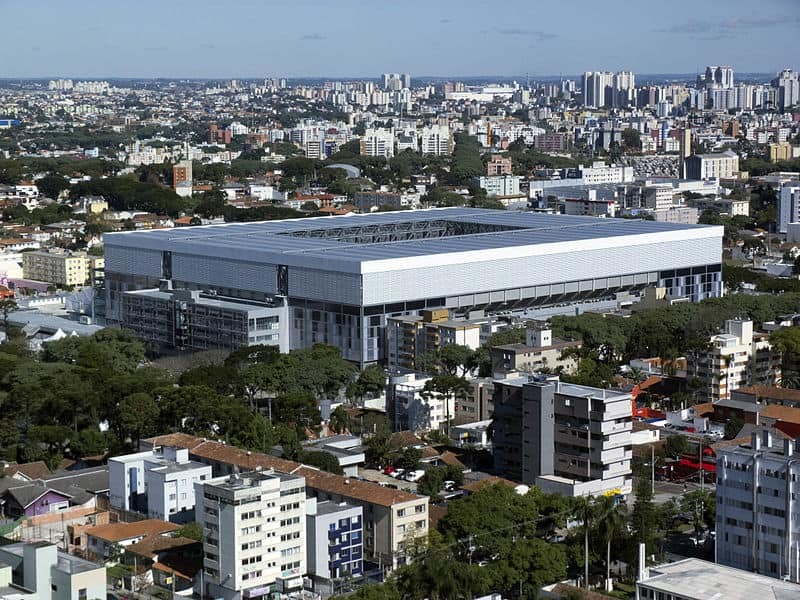 The six-square-kilometre project, started in 2006 as a low-carbon city designed ultimately to house 40,000 people and is expected to be fully operational around 2025. By then the city will use electric vehicles for personal and public transit, and all of its electricity will be generated from large-scale photovoltaic, wind and geothermal power. The project has been supported by the likes of Greenpeace, but the group did stress that there should be more focus on retrofitting existing cities to make them more sustainable rather than constructing new zero-carbon cities from scratch. 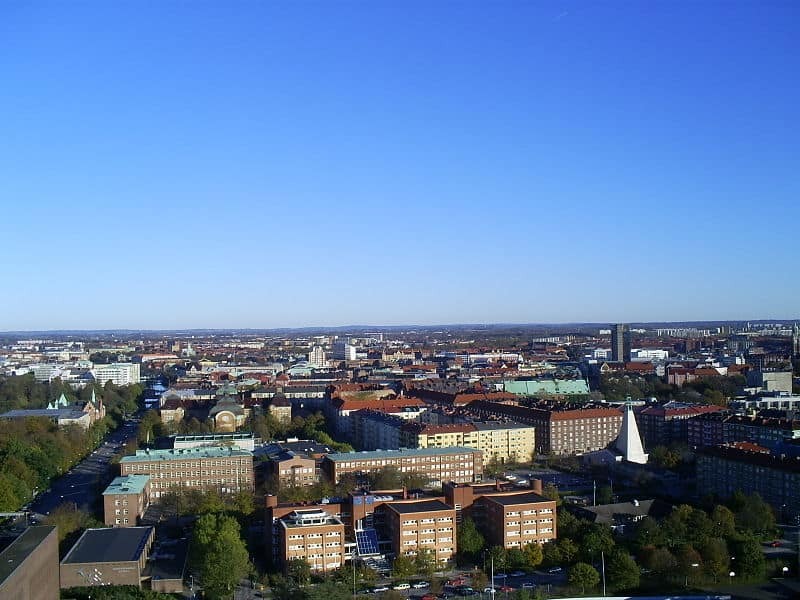 Europe’s best eco-city can be found in Sweden, a country that leads in green electricity solutions, through nuclear and hydropower forms of energy. 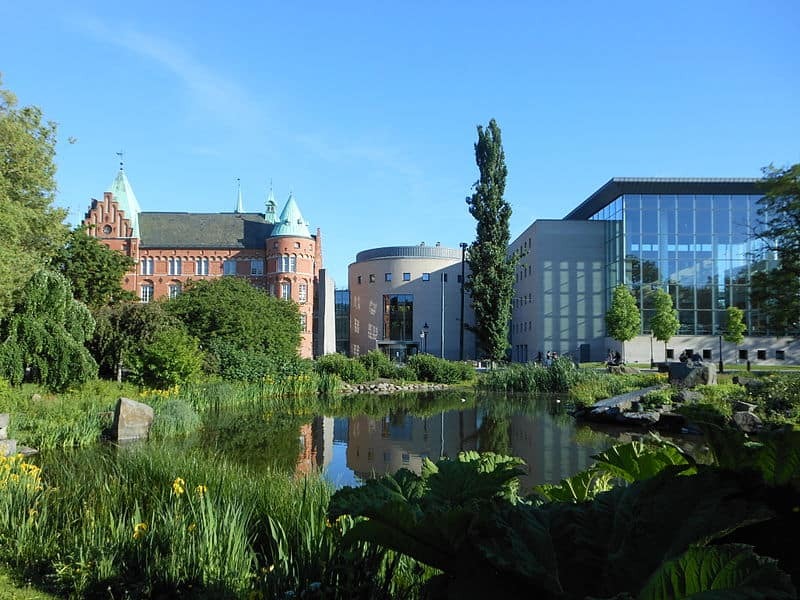 Malmo today is known for its wide green fields and parks, but over the last decades Malmo, has made a remarkable journey from an industrial city, based on its shipyard and other heavy industries, to a modern entity founded on knowledge and sustainability. 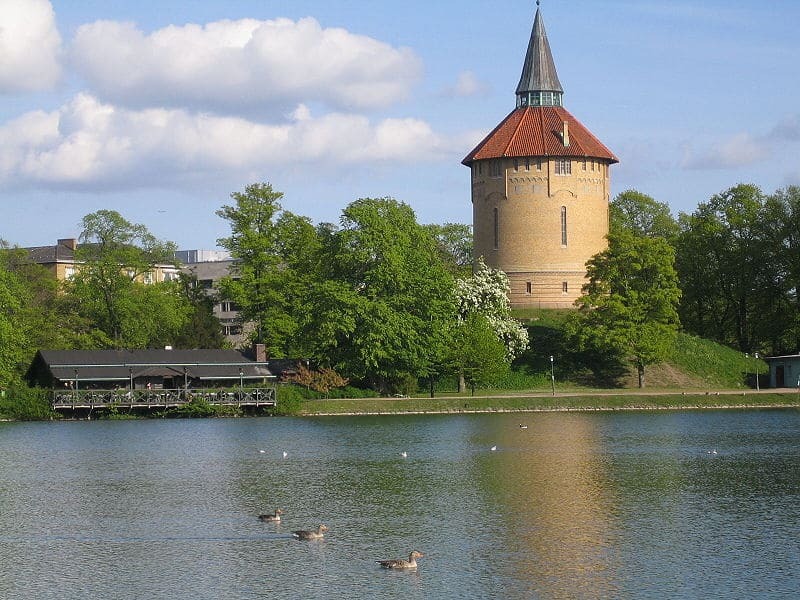 To reduce carbon dioxide, emissions citizens have transformed these areas into eco-friendly cooperatives, particularly in the areas of Western Harbour, Sege Park and Augustenborg. These former shipyard runs on 100- percent renewable energy from sun, wind and water, as well as bio-fuels generated from organic waste. 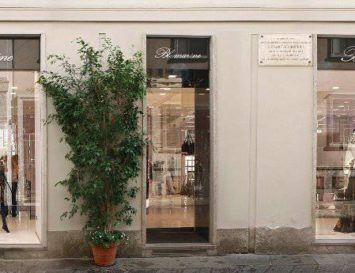 And speaking of organic, the city is a hotspot for not only organic produce, but organic fashion as well, with many designers coming from around here, such as Charlotte Bialas and H. Fredrikkson. There’s plenty to do here besides shop, such as sipping on an organic coffee before moving on to a club or just people-watching at Lilla Torg, a large outdoor area that is home to several of Malmo’s best known restaurants and clubs. Sports enthusiasts could visit Malmo’s premier skateboard park, Stapelbaddsparken, or go for a run or hop on a bike in Folkets Park. And for afterwards, most hotels in Sweden offer a sauna to relax in and ease aching muscles. 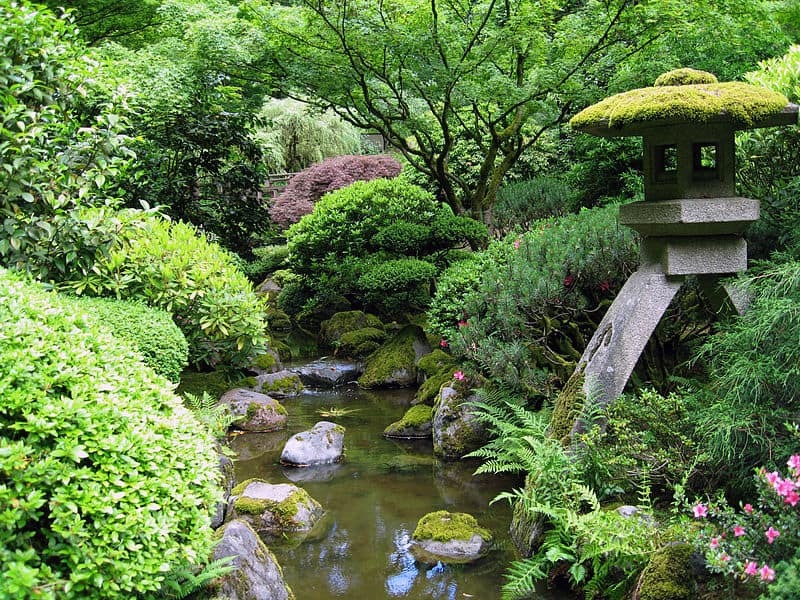 Located in Oregon, Portland has become one of the most eco-friendly cities in the United States of America. 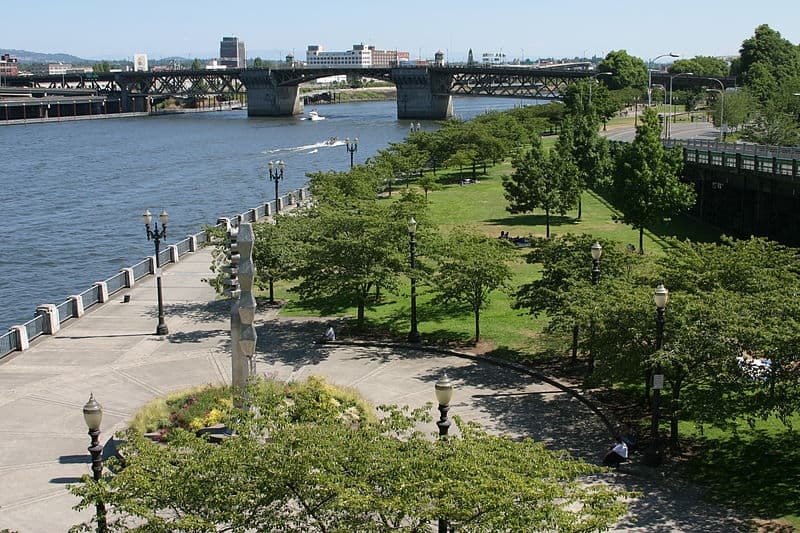 Now known as ‘the hipster capital of the world’, Portland attracts tourists with its organic coffee houses, micro breweries and shops selling handmade, locally produced goods. The town is also committed to becoming the most sustainable and greenest city in America by planning and supporting green programs such as urban bicycling, using renewable energy, and advertising local food production and consumption. 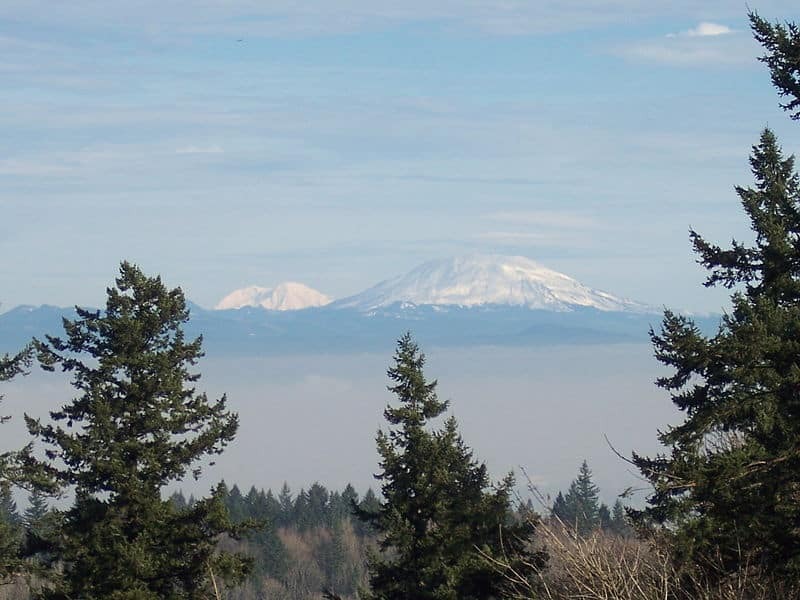 Furthermore, residents’ recycling and bike commuting rates are among the highest in the nation, whilst city planners are engaged in preventing sprawl and enhancing the working farms and the natural wonders that ring the metropolitan area. 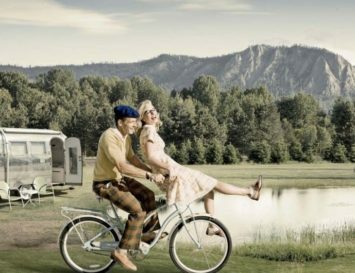 Both tourists and residents alike love Portand’s Forest Park, a bosky Eden where the health-conscious can take their morning run, bike, dog walk or daily constitutional. 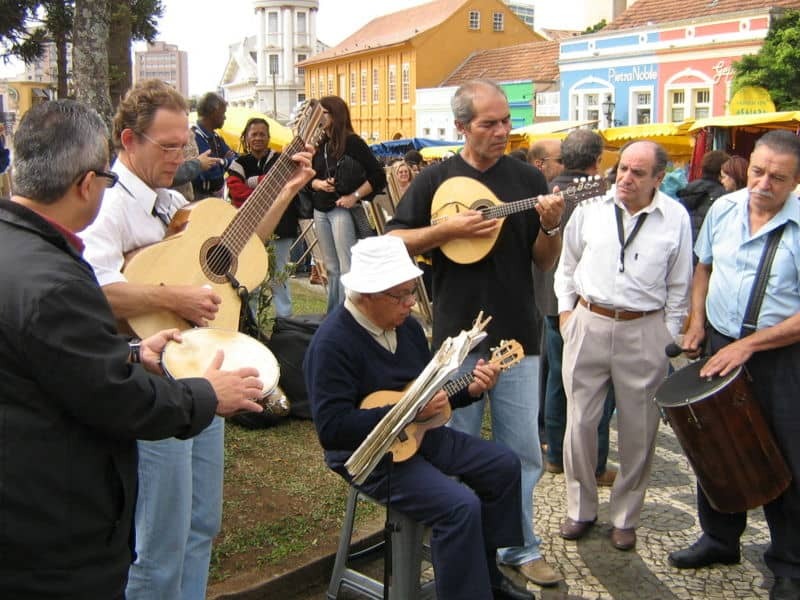 If Portland tops the podium in North America, Curitiba conquers it in South America, since it is widely regarded as one of the nicest places to live in Brazil and is a popular tourist spot for travellers from around the country and beyond. 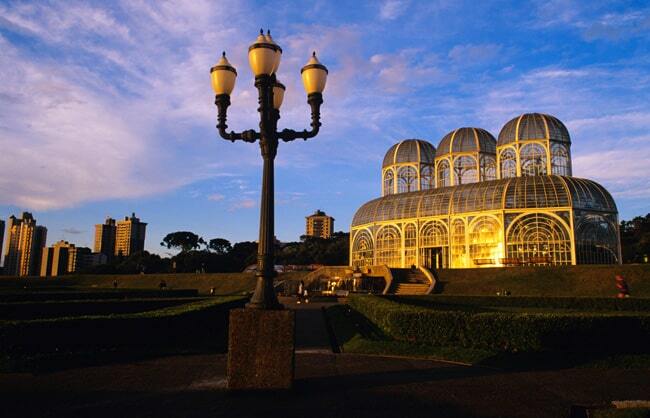 Curitiba welds environmental responsiveness with progressive metropolitan planning, making it one of South America’s greenest urban destinations. This city has one of the simplest, yet the best, bus systems in the world, which enables both residents and tourists to save energy by using public transportation. It consists entirely of long buses with three connected cars that circulate around the city, stopping at tube-shaped stations to pick up passengers. 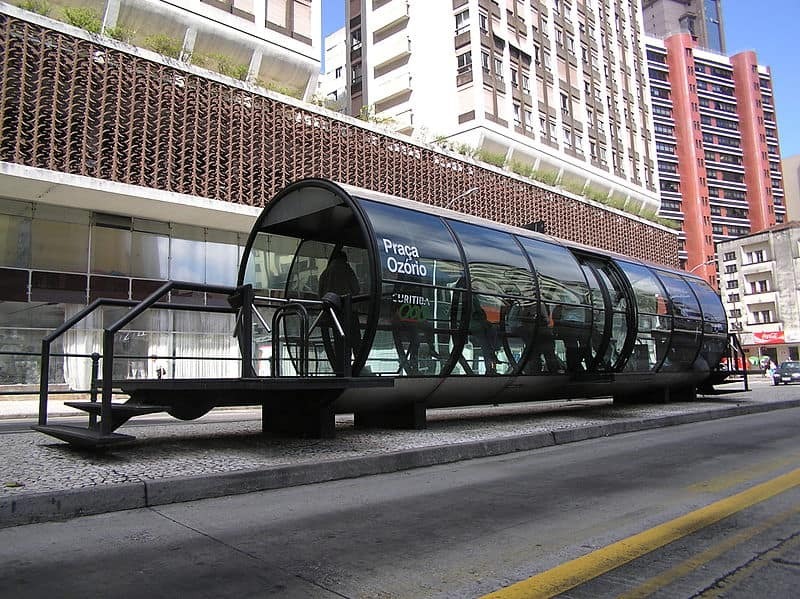 And there are plenty of places to take those buses to: the city has a wonderful museum dedicated to iconic Brazilian architect Oscar Niemeyer, as well as a Cinepolis Patio Batel that allows movie lovers to engage in a truly unique cinematic experience. 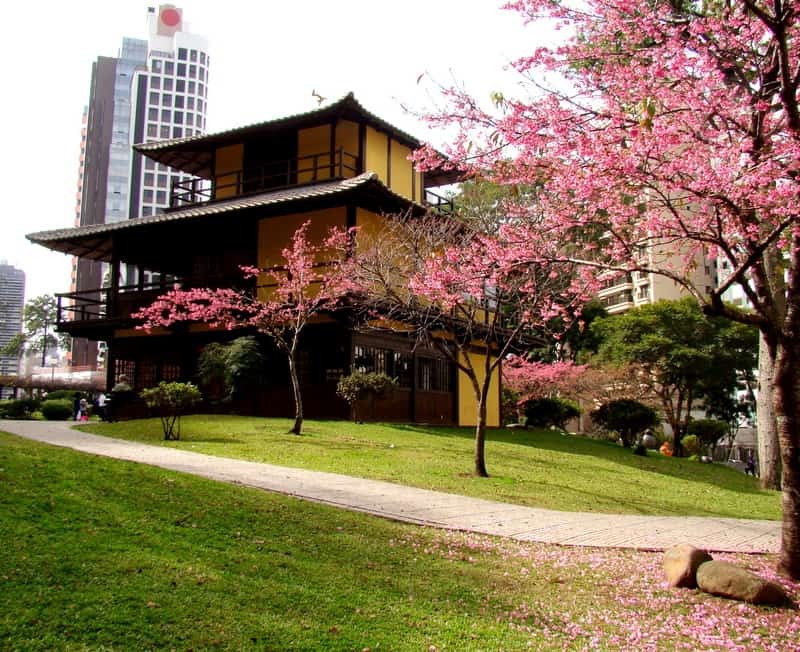 For those who love the great outdoors, a visit to the waterfall at Parque Tangua, a swim at Honey Island or a stroll through Parque Baragui is a must. But the trait that truly transforms this metropolis into a dreamlike countryside setting is is that public parks are kept tidy by grass-eating sheep roaming entire the city. Lawn mowers really don’t get more eco-friendly than that! 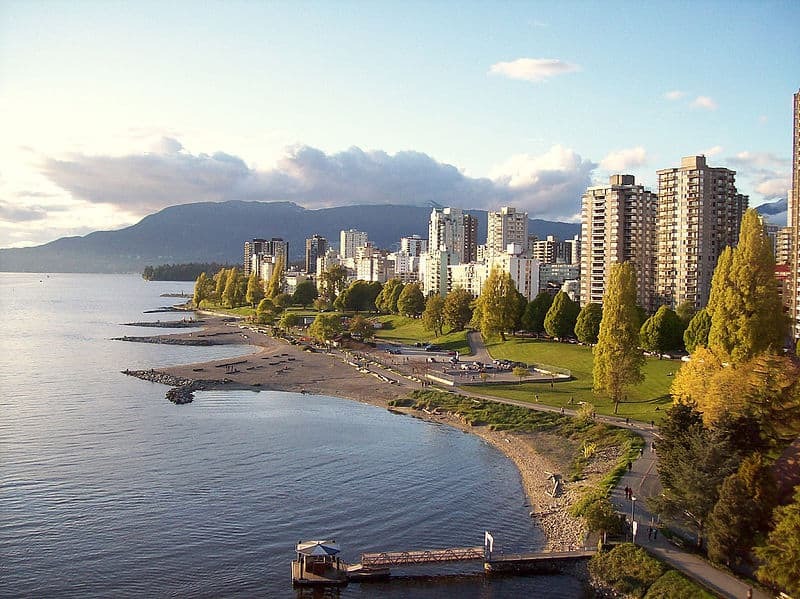 Always picked as one of the best places to live in the world due to its high standard of living, Vancouver plans to be the world’s greenest city by 2020–and they are off to a good start indeed. For starters, most buses and cars in the city run on biodiesel or electricity; all city buildings are as sustainable as possible and all new municipal buildings must be LEED (Leadership in Energy and Environmental Design) certified. A Sustainable Commuting program offers incentives to city employees who commute to work in more eco-friendly ways (walking, biking, or carpooling) via incentives like cheaper transit passes. 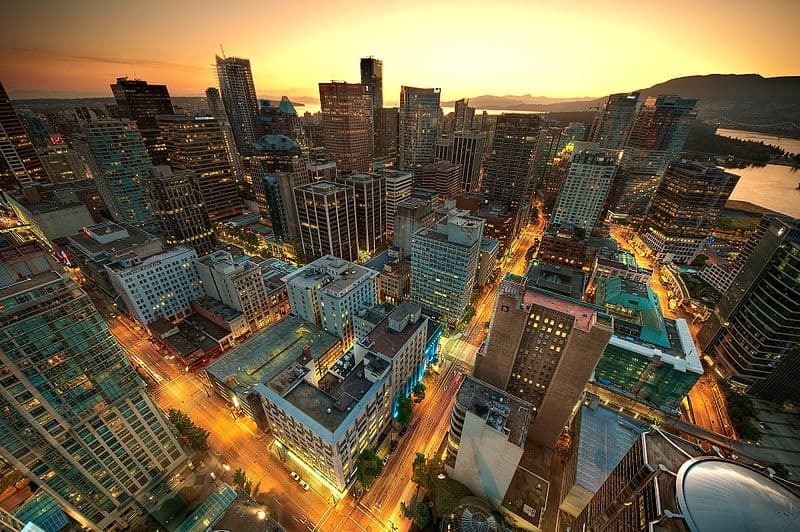 As for food, Vancouver works with Local Food Plus to develop a plan that will increase the amount of local and sustainably produced food purchased by city facilities. They offer sustainable programs for businesses and employees, including programs focused on greener commuting, managing greenhouse gases, sustainable purchasing, and other work-related programs. 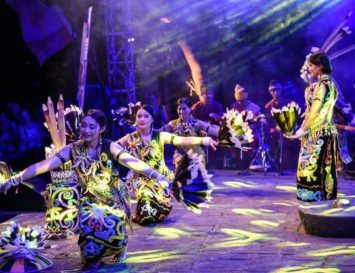 Though it may be locally sourced, this ethnically diverse city has some of the most varied cuisine in the world, ranging from Chinese noodle dishes and street food to British fish and chips. No wonder this part of Canada is one of the most preferred destinations among international students. 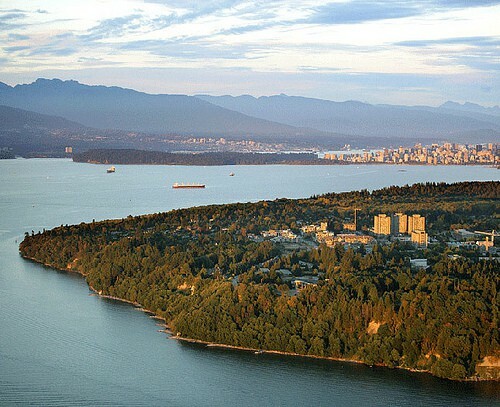 Apart from the leafy green campuses of Simon Fraser and the University of British Columbia, the city offers a safe, clean and pollution free environment. There’s a supportive community environment where anyone can thrive and grow. 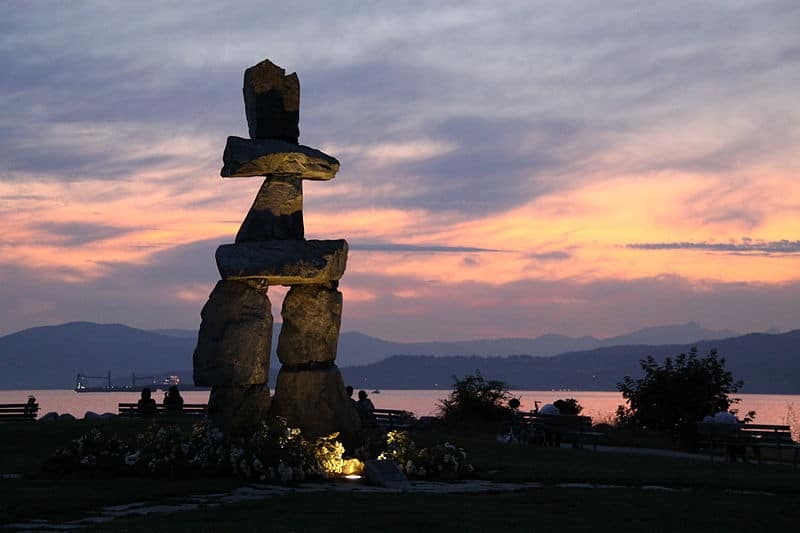 Vancouver encourages all citizens to ‘greenify’ the city by offering volunteer opportunities, carbon footprint reduction programs and projects for students, and these programs pay off for both residents and tourists who enjoy the city’s many green spaces, such as Stanley Park and Vancouver Island, where whale watching, whitewater rafting, deep sea fishing, and zip-trekking are all popular activities. 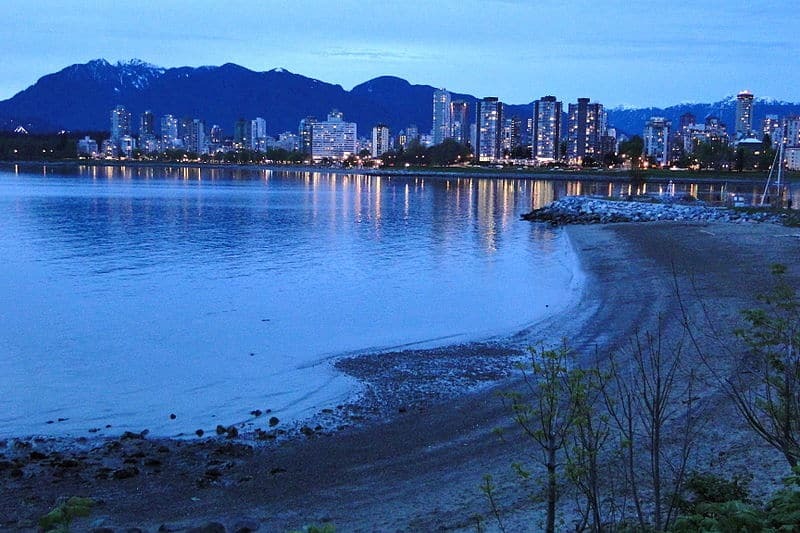 With these programs in place, we hope that leafy, tree-lined Vancouver remains as ‘green’ in spirit as it is in looks. 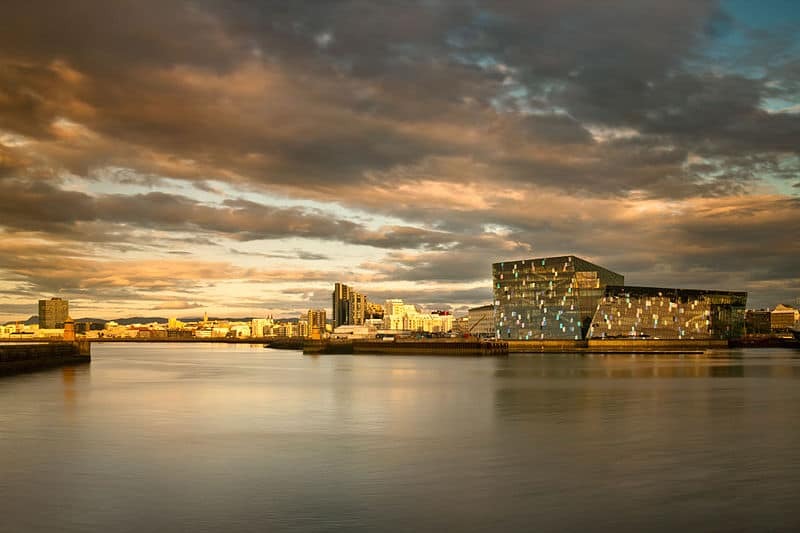 The Icelandic capital is the smallest amazing green city on the list, with only about 115,000 people residing in it and roughly 300,000 people in the entire country of Iceland. 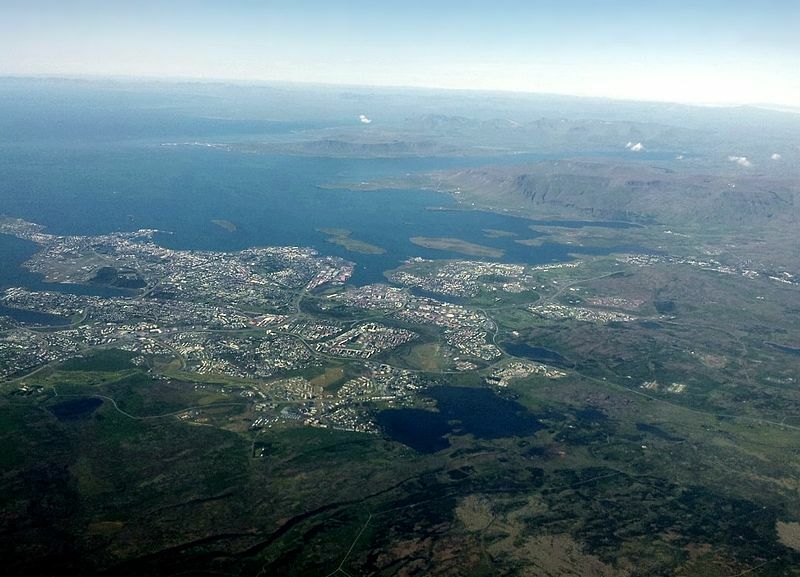 Its impact on the environment has been outstanding–by the year 2050, Iceland, which mainly uses geothermal energy for heating and energy– plans to free itself completely from any remaining dependence on fossil fuels and become a fully green city. Apart from producing electricity entirely from hydropower and geothermal resources, the city is known for its use of renewable energy to power hydrogen-fuelled buses for transportation. For a country with ‘Ice’ in its very name, goodness knows clean energy will always be a priority! 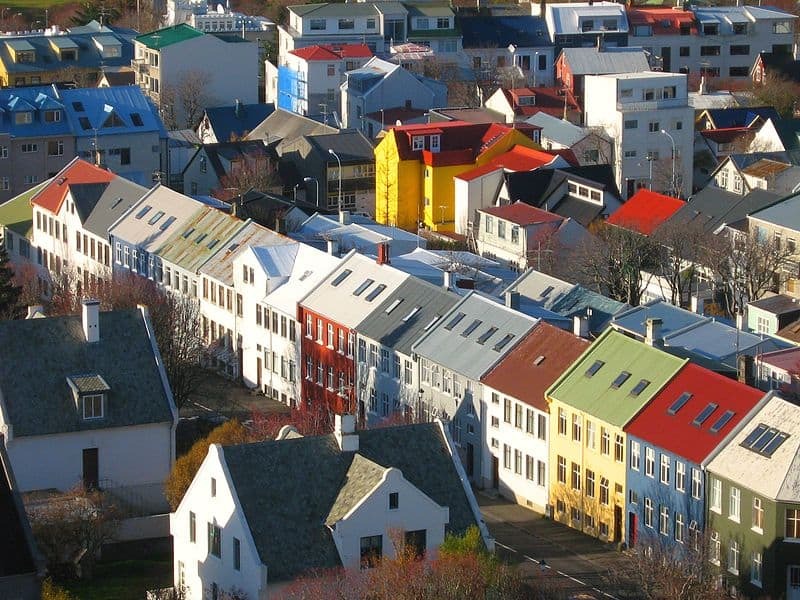 The remoteness and purity of the island always attracts an array of visitors, who mainly come to Iceland to enjoy spectacles of natural beauty, be they the Northern lights, bursting geysers, tumbling waterfalls or snow-capped mountains. 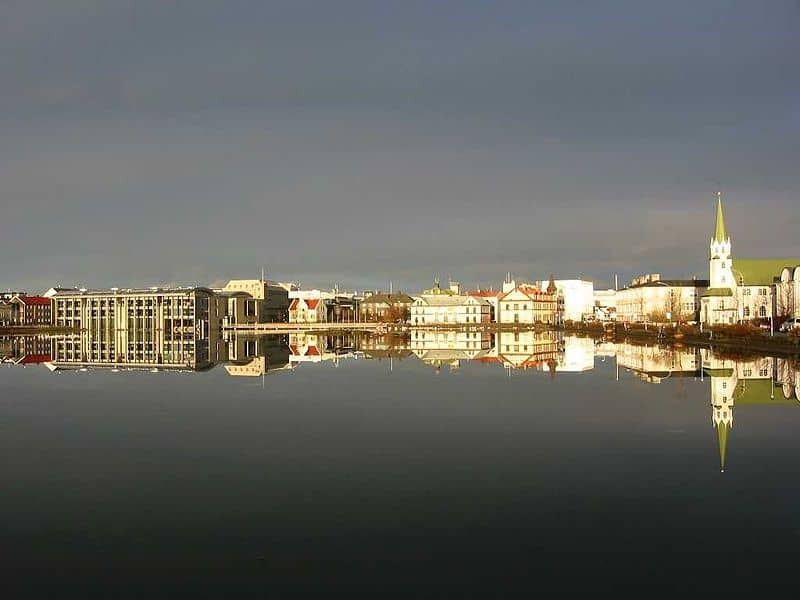 Whale watching, skidooing and skiing, and a visit to the nation’s Blue Lagoon–the world’s largest outdoor, all-natural geothermal spa– are also must-do activities here, and cement Reykjavik’s place amongst the world’s most sustainable cities. Hybrid And Electric Vehicle Batteries: Eco-Help Or Eco-Hazard? 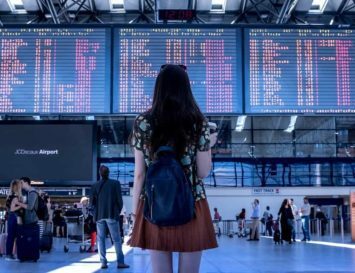 I’m thrilled Vancouver and Portland are on this list! I’m planning a vacation to head in those cities soon! So glad they’re committed to the environment.